Vitamin D is an essential nutrient that is needed for the body to absorb calcium and phosphorus. 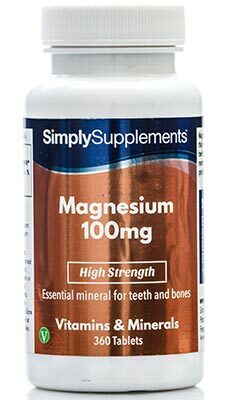 These two minerals play a vital role in the growth and maintenance of strong bones and teeth. 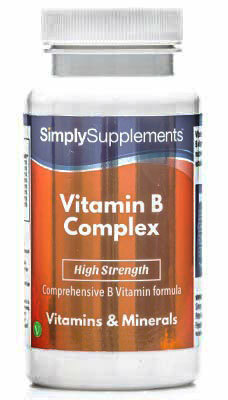 It’s also proven support the immune system and healthy muscle function. Vitamin D is rare in natural food sources, and your main source is likely to come from the sun’s rays. Medical experts believe that as many as two-thirds of adults in the UK do not receive the recommended levels of Vitamin D. Simply Supplements have designed this carefully formulated supplement to help you ensure a sufficient vitamin D intake. Should I Add Vitamin D Supplements to My Diet? 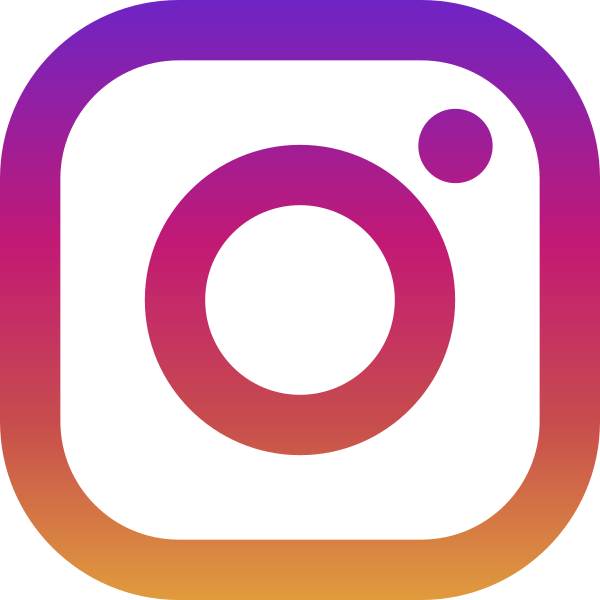 As skin ages, it becomes less efficient at converting the sun’s rays into usable vitamin D. Vitamin D supplementation promotes normal bone health whilst a deficiency may cause bones to become structurally weaker, making them more susceptible to fractures and breaks. There are a lot of different types of people who may be at an increased risk of deficiency, but the current official advice is that all adults should consider taking an extra vitamin D supplement. 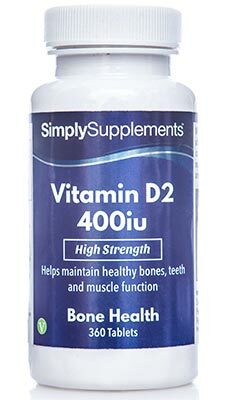 The team of professional nutritionists at Simply Supplements have exclusively formulated our Vitamin D tablets to help all customers who feel like their bones, teeth and immune system could do with an extra helping hand. 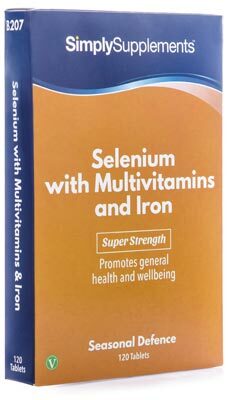 This premium grade, high strength supplement uses plant-derived vitamin D, making the supplement suitable for vegetarian and vegan customers. 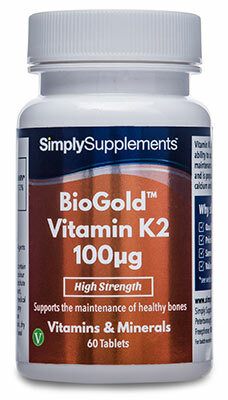 Simply Supplements work with industry-leading suppliers to obtain the finest quality vitamin D2 ingredients for use in this supplement, ensuring that you receive the best care and support. This 400iu strength supplement is the ideal dosage for healthy adults who wish to maintain an optimal daily vitamin D level. In an effort to ensure the nutritional quality of the supplement, all ingredients are purified to eliminate potential toxins or contaminants. An advanced manufacturing process incorporating state-of-the-art machinery, and a set of stringent quality control checks, overseen by a team of qualified professionals, delivers consistent quality and potency. Sampling tests and inspections are performed at every stage of the manufacturing process, before the final supplement is thoroughly tested under extreme conditions. It comes with an easy-to-open, airtight seal that prolongs nutrient freshness and protects the supplement. 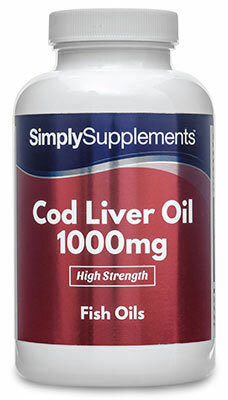 Simply Supplement's supplier manufactures this product in the UK to the strict standards and regulations issued by the Good Manufacturing Practice (GMP). Other Ingredients: Bulking Agents (Dicalcium Phosphate, Microcrystalline Cellulose), Anti-caking Agent (Magnesium Stearate).